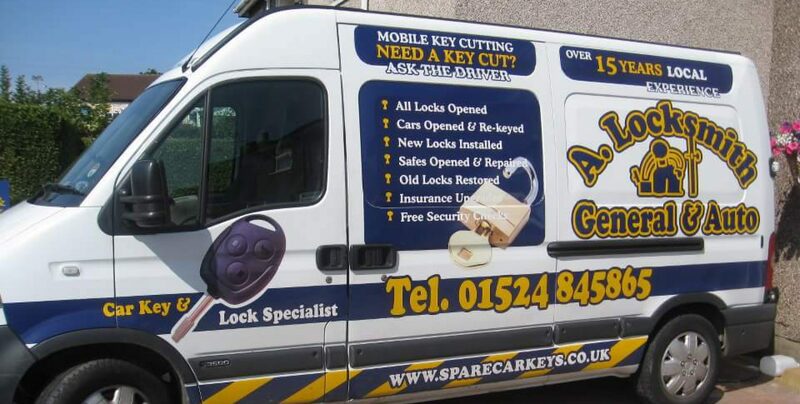 Looking For A Reliable and Cheap Locksmith NOW? Hello, my name is David and I have been a qualified and professional locksmith for many years and have many happy customers. I am a friendly, courteous and polite individual that is here to help you with any locksmith needs. I will arrive usually within a 20-30 minute time frame and am also more than happy to quote for commercial work too. 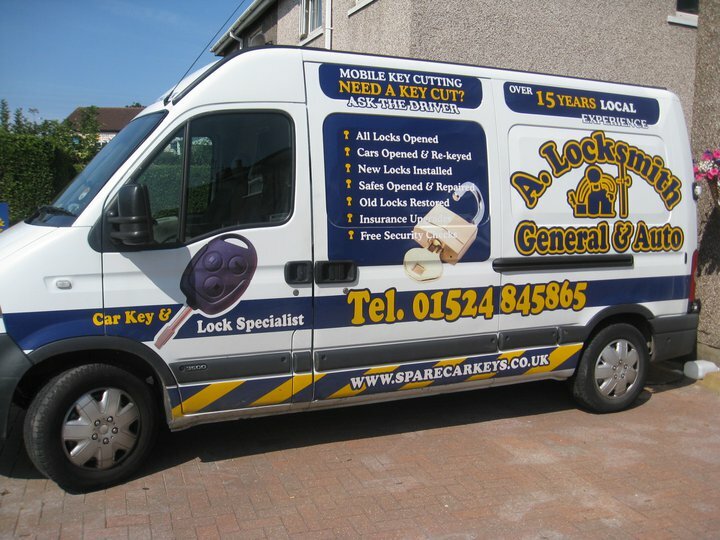 A.Locksmith was set up with a total dedication and commitment to customer service and fast response times. 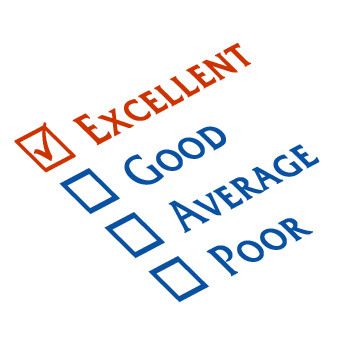 A company that has and continues to be trusted by hundreds of customers every year. As an EMERGENCY locksmith you can rest assured that I will get to you quickly and promptly to ensure you can get back to with what you were doing with the minimum of fuss. My costs will save you a fortune on standard manufacturer costs and all parts used are good quality and meet BS standards. A Locksmiths is a fully insured and local locksmith company that is here to help you. I am also fully police checked and very trustworthy as you can see from my feedback here. A Locksmith will take on all aspects of work including domestic and commercial lock repairs, installations and openings. I am also able to offer a safe repairs & opening service. 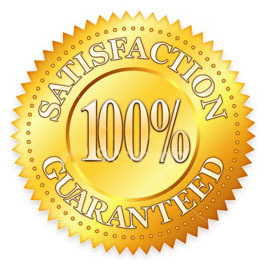 All the work that I carry out is to the highest possible standard and all parts used are also of the best quality and come with the relevant warranties and guarantees to ensure your peace of mind. The man is a miracle worker. Friendly, reassuring and efficient service. He has restored my faith in people after I was losing the will to live trying to get a new transponder chip. David turned up on time and was done within fifteen minutes. Brilliant!